Team Azerbaijan: Take a stand in Pyeongchang 2018 against the dog and cat meat trade! 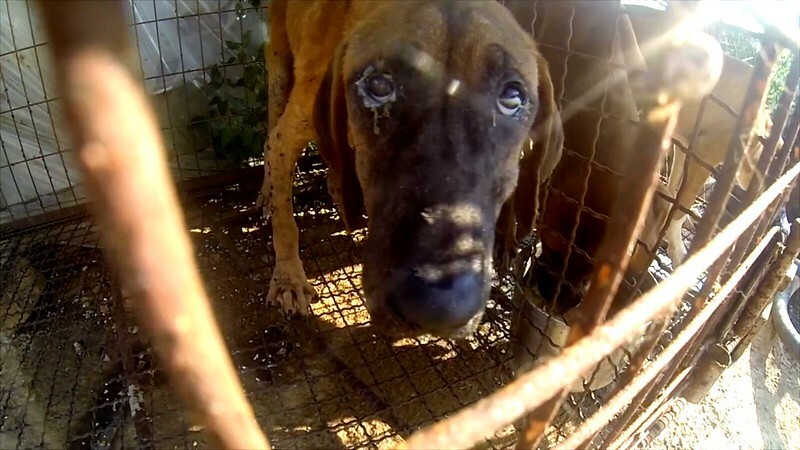 Home / Blog / Team Azerbaijan: Take a stand in Pyeongchang 2018 against the dog and cat meat trade! Let's ask Team Azerbaijan to take a stand and speak out against this shameful trade. You can help by signing and sharing our petition, sending out letters and emails, and raising awareness of this brutal and barbaric practice and calling for an end to the trade by exposing this issue in social media. 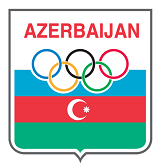 Click HERE for the Team Azerbaijan Homepage. Please sign petition, call, write and email the German Olympic Committee TODAY! National Olympic Committee of Azerbaijan: Take a stand in PyeongChang 2018 against the dog and cat meat trade! Humanos? quienes se consideran bajo esa condición? Los animales claro, dado que personas en su afán de lucrar, no les importa para nada el derecho a la existencia que todo ser tiene sobre la tierra, sumado al sufrimiento horrible y sin razón, LLEGARÁ UN DÍA, EN QUE EL HOMBRE NO PODRÁ COMERSE SU DINERO, PORQUE YA NADA QUEDARÁ.